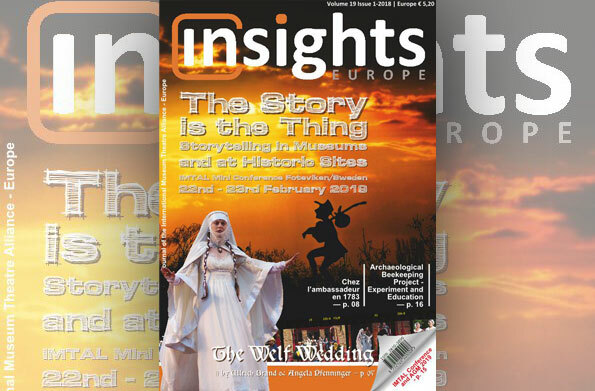 In September 2005, members of IMTAL-Europe (the International Museum Theatre Alliance), organized a conference in Hungary, at the museum in Százhalombatta, titled “From Role-Plays to Re-Enactment Shows”. That was the first time EXARC learned about how to apply museum theatre in open-air museums. It was not until 2012, EXARC and IMTAL Europe had a conference together in Foteviken, Sweden, thanks to the EU project OpenArch. A large number of members, both from IMTAL Europe and EXARC learned a good deal from each other. Again in 2018, both associations met for a conference in Kernave, Lithuania. Under the title “Archaeology for the People: Exhibition, Experience and Performance” the emphasis was more on open-air museums and less on museum theatre but both associations agreed to continue cooperation. 2019, all IMTAL Europe members will receive a copy of the EXARC Journal and vice versa. There is a possibility that both associations will organize another conference together in the near future.